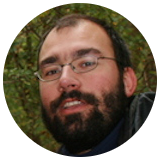 Given the broken electronic dart board in my students’ office, I spent some time and reworked the interface of my RaspuinoDart implementation to run on my web server. 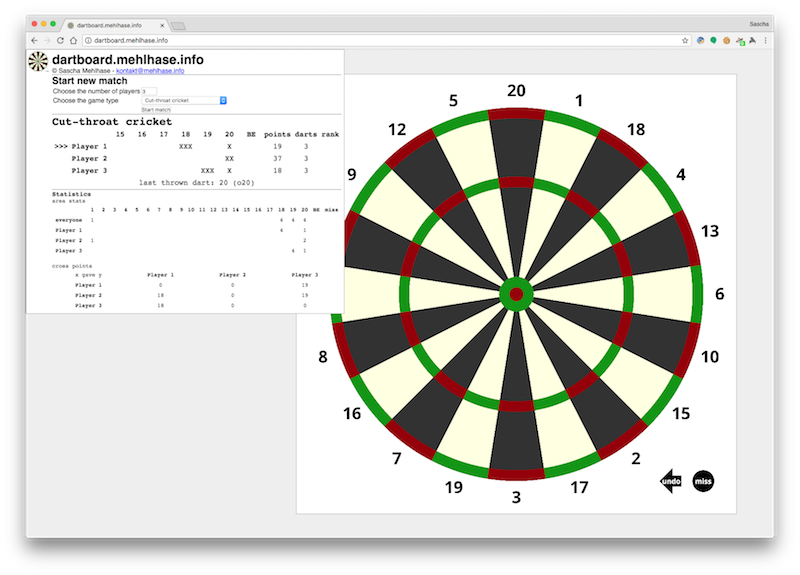 So now you can play (calculate) your dart matches at dartboard.mehlhase.info. At some point I might connect it RaspuinoDart, so one doesn’t have to enter the darts manually.